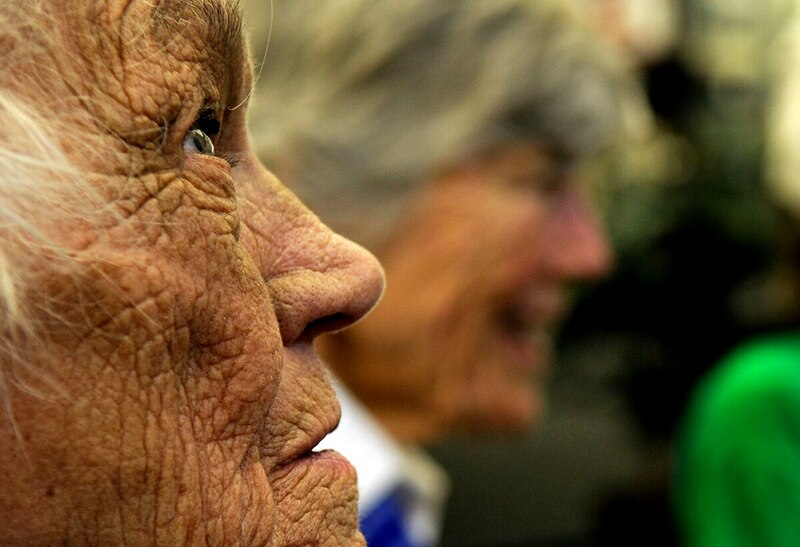 COLORADO SPRINGS, Colo. — A member of a pioneering group of women who flew military planes in the United States during World War II has died. New law allows Women Airforce Service Pilots denied burial at the well-known cemetery to have ashes interred there. "They opened so many doors for women," he said. Women Airforce Service Pilots, left to right, Frances Green, Margaret Kirchner, Ann Waldner and Blanche Osborn at Lockbourne Army Air Field, Ohio, 1944. These women pilots were some of the first to ferry B-17 "Flying Fortress" bombers. More than 1,000 WASP provided essential military air support in the United States during World War II. Young, born near Lodgepole, Nebraska, dreamed of flying since she was 6 when a pilot landed at her family's farm and told her "Don't touch that plane, little girl", according to her family. She learned to fly at an airstrip in Ogallala, Nebraska, using money she earned growing wheat on land leased from neighbors. 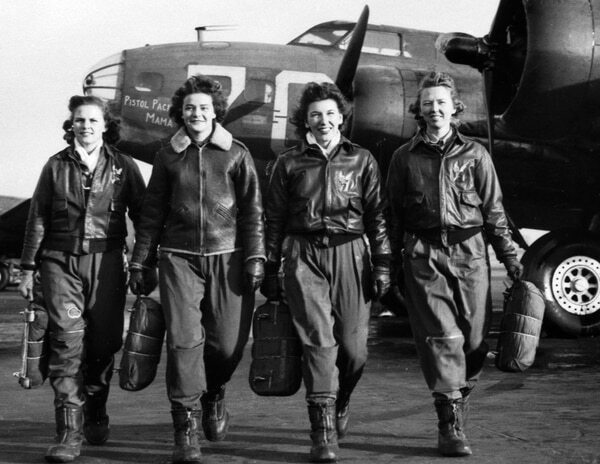 President Obama has signed a bill into law that will again allow the ashes of female World War II pilots known as WASPs to be placed at Arlington National Cemetery.